MAY 25, 2018 – MARK.SPACE, which operates world’s first open-source, platform-agnostic 3D, VR and AR-compatible ecosystem, today announced two major technological developments: the upcoming launch of their own unit trading platform UNITEX, as well as some spectacular additions to the design of their virtual universe – a rich variety of highly-realistic and thematic 3D renders. 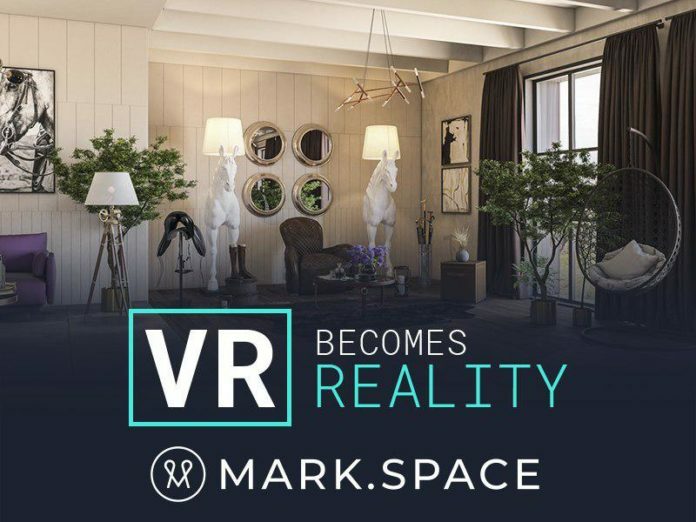 MARK.SPACE enables businesses, e-commerce merchants, and private individuals to quickly and easily create a fully 3D, VR and AR-compatible world that can be accessed from any device with any browser, while also being well-suited for any VR-enabled headset. Using simple and easy-to-use proprietary tools developed by MARK.SPACE, users can develop state-of-the-art virtual ‘units’, and the 3D objects inside these units. Currently, five localized cities are open for settlement: Japan, China, Russia, Korea, and Global. The latter is already at its 80% capacity. 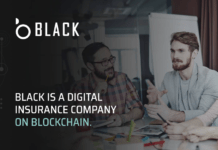 To date, the company has raised a total of US$22 million from investors globally. Set to launch in the end of May 2018, UNITEX, yet another convenient embranchment of the platform, will serve as an online exchange for existing units within the MARK.SPACE Universe. 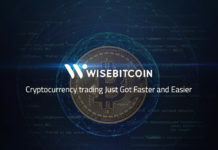 It will enable registered users (of which there already are approximately fifty-thousand, with the number steadily rising), to use this handy tool to browse, sell, buy, or exchange units with others registered in the system. Like all MARK.SPACE add-ons, packages and applications, UNITEX will be accessible through MARK.SPACE PASS – the users personal account that interconnects all of the platform’s integrations. In terms of VR-compatibility, one of MARK.SPACE’s unique selling point has always been the know-how creation and integration of ultra-light weighted and, at the same time, incredibly realistic 3D-renders. Back in December 2017, the platform pleasantly surprised its Community and even more so the industry experts by launching and making publicly accessible their free visual Constructor. Today, MARK.SPACE is adding extensive designer packs to its already impressive 3D-template collection. Users will soon be able to choose from four designer packs, called “Lite”, “Smart”, “Exclusive”, and “Individual”, respectively. Each pack will include various thematic interior styles, decorative elements and items of interior. MARK.SPACE is also allowing its residents to place project orders, after which 3D-architects will create unique location designs customized to someone’s specific order. 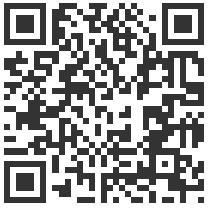 Users can send their own templates, pictures, photographs, videos and such, which all could be integrated into their MARK.SPACE Units. Acquirers of customized designs can even choose to buy exclusive ownership rights to all unique decoration elements created. Some of the extensive designer packs are already available to registered users, with more to follow.